I barely had time to unpack and pack again to go to Festival fantazie after my return from Norway. 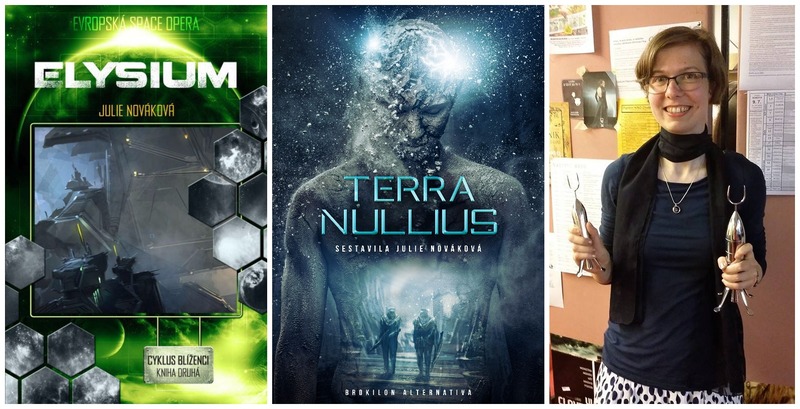 The convention was certainly worth it, and a pleasant surprise awaited me there in the list of nominations for the Aeronautilus Awards (imagine something between Locus and Hugo Awards in a Czech context): My novel Elysium and my anthology Terra nullius were both nominated for the best SF book of 2015. Stories from Terra nullius dominated the short story category: Three of the five nominations were from there, one of them my own story. Website of magazine XB-1, for which I work as a writer and translator, was nominated for the best SF-related site. XB-1 won this category for the fifth time in a row. Congratulations, especially to its editor Martin Šust! Without his hard work and dedication, the site wouldn’t thrive in the way it does. Elysium won the best book category, and Zaříkávač lodí (The Ship Whisperer, published also in English in the March issue of Asimov’s and in Chinese in last September’s issue of ZUI Found) got the best short story award. Big thanks to all the readers voting in the awards! I’m immensely happy that so many people liked the stories and supported them, and even more so that it’s the second time I’ve won an Aeronautilus for the best short story. Last year, my Šeré město (The Dusk City, not yet published in English but working on it) got the award. Last but certainly not least, I was notified that I’m among the students selected for ESA sponsorship for the attendance of this September’s International Astronautical Congress in Guadalajara. I’m looking forward to it very much and I’ll be sure to write at least a few reports from there. I’m very grateful to ESA for selecting me! It doesn’t look so promising with the DPS-EPSC in Pasadena, but at least I’ll have some colleagues there and I’ll be following the news. I may attend the Evolution of Chemical Complexity conference in Liblice (not that far from Prague) in September, if all goes well (and if it does, some reports will certainly appear here). 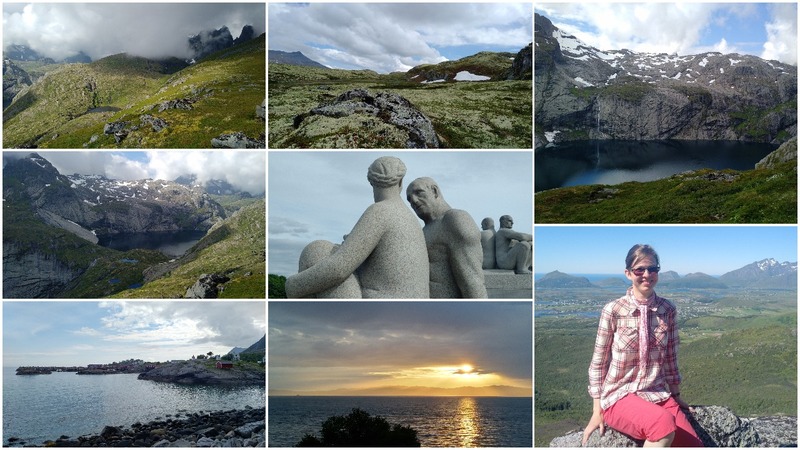 That’s all from me now; after the vacation, I should get to writing some papers, popular science articles, stories and novels, editing, transcribing interviews, translating, preparing a part of the program of two science-themed summer camps and so on. Being busy is quite good if I enjoy the work, and this I do.